As Thanksgiving is approaching and all through fall, we love activities with turkeys. We talk about the different sizes and shapes of turkeys. Students are fascinated when we dive into our study about turkeys. We find out so many things we never knew about our feathered friends, like what that red little thingy is called. Students show their gratitude with our thankful turkey craft and their family members love seeing what they are grateful for. We even use a turkey activity to work on our fine motor skills. We sing “Little Brown Turkey” so many times I can’t get it out of my head. 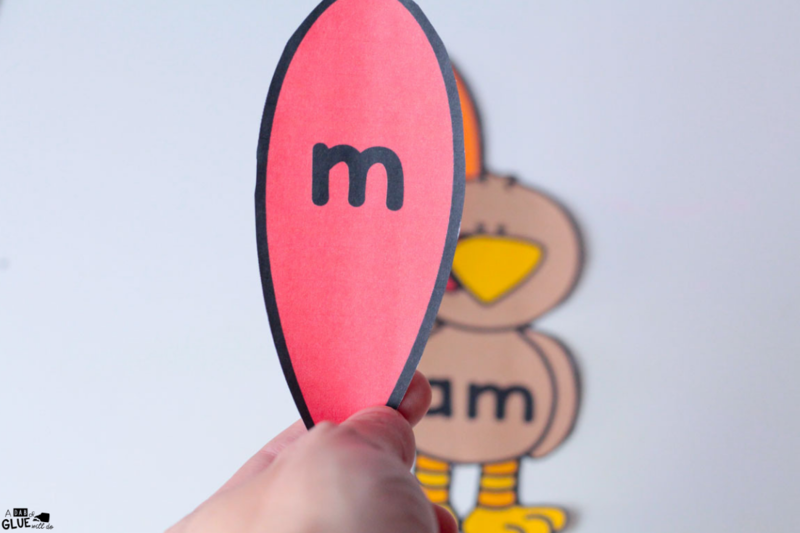 To connect turkeys with literacy, I’ve created this Turkey Editable Sight Word Activity so our students can review their sight words in an enjoyable hands-on way! 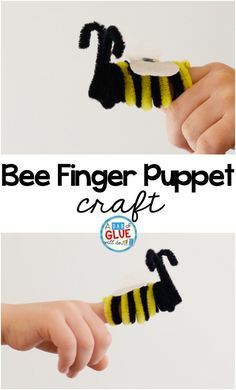 Be sure to take a look at all of our Thanksgiving crafts! Practicing sight words has never been so entertaining! 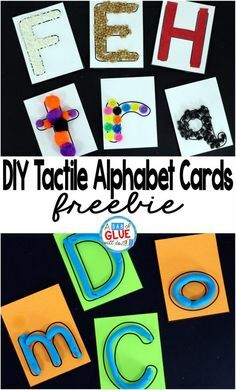 This resource is perfect for helping your little readers master their sight words. 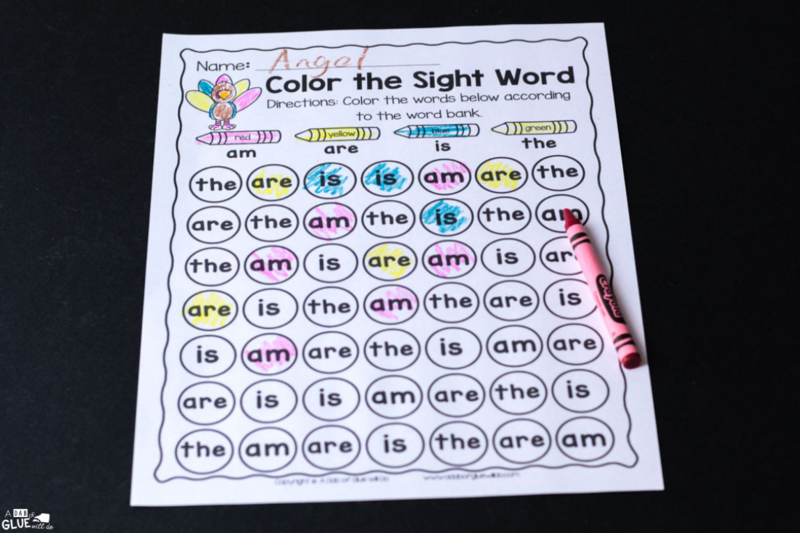 Engage students in learning with this hands-on EDITABLE sight word game. 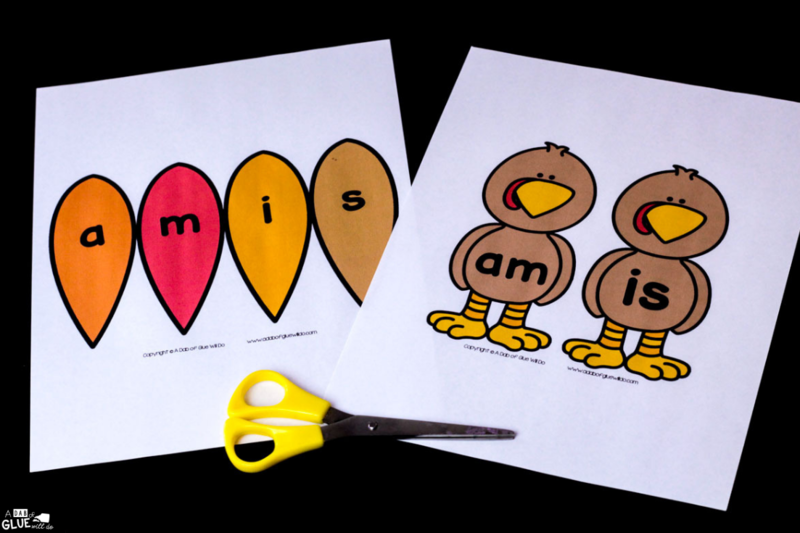 This turkey-themed editable sight word printable is perfect for Preschool and Kindergarten classrooms at any time of the year. 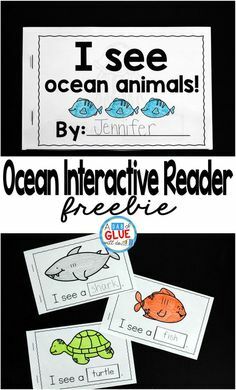 It works well for literacy stations, independent work, or in small review groups. 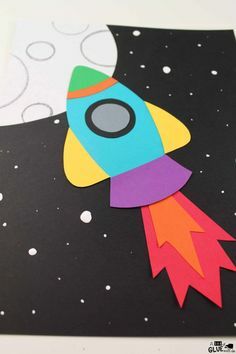 Along with the editable sight word game, there are 5 editable worksheets that students can complete to assess their understanding of the material. Black and white options available to save your color ink. This editable printable is easy to prep. After you purchase the activity and download it, you’ll need to open the document with the most updated version of Adobe. Then type in the sight words your class is currently working on. As the year progresses and your students learn more words, or to differentiate for your students, you can add words and personalize it for your students’ needs. I recommend printing these out on cardstock and laminating them before you cut them so it can easily be used year after year. Students will start their sight words game by placing all of the pieces on the floor or table. It might be a good idea to have the students work in small groups the first time they try to complete the Turkey Sight Word Activity. 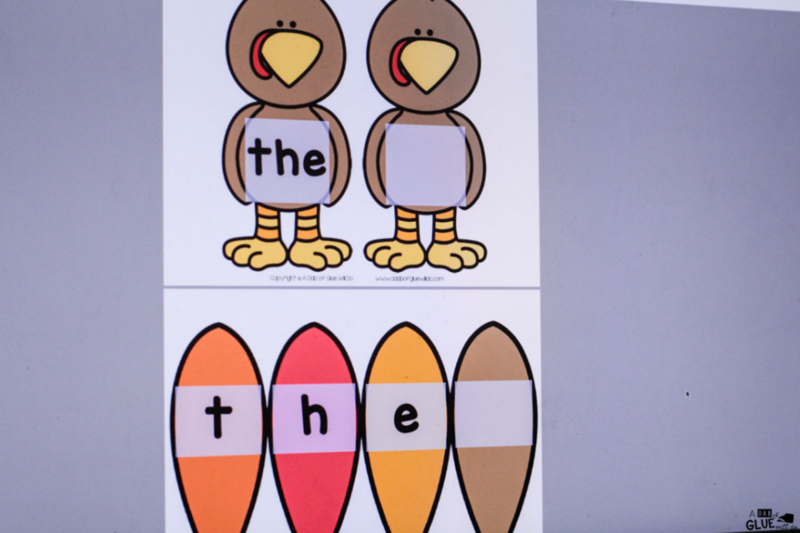 Next, your students will search through the feather pile looking for the letters to spell out the same word on the turkey. Once the feather letters match their turkey word, they can choose a new turkey and continue word building until all the words are done or their time is up. 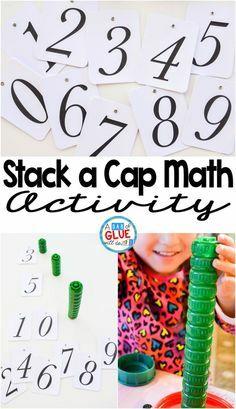 If you have younger students or students who need extra review or practice, you can simplify the activity. 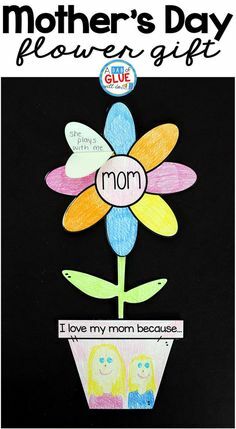 Provide those students with only a few sight words or the sight words they still have to learn. Once they master those words, you can slowly add in more. 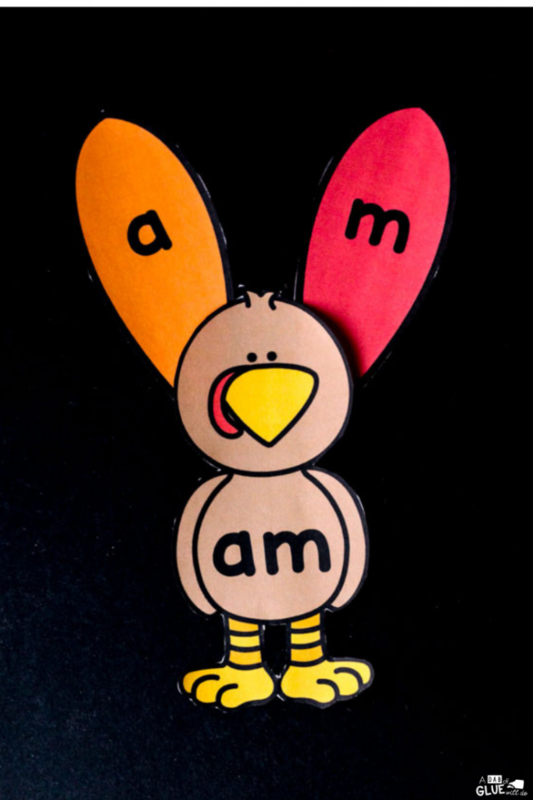 Whether students are playing the sight word game or showing off their mastery of words with their turkey-themed worksheets, they will have a “gobble” of a good time!!! 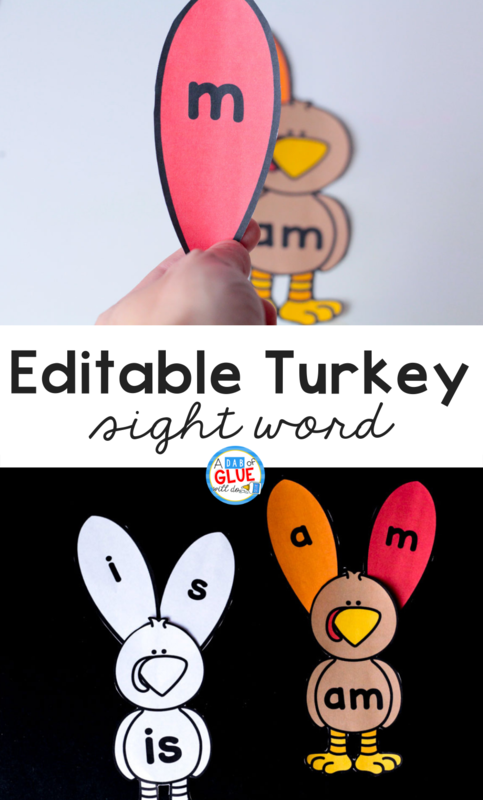 Download this Turkey Editable Sight Word Activity Now! Are you ready to implement this into your classroom or home? 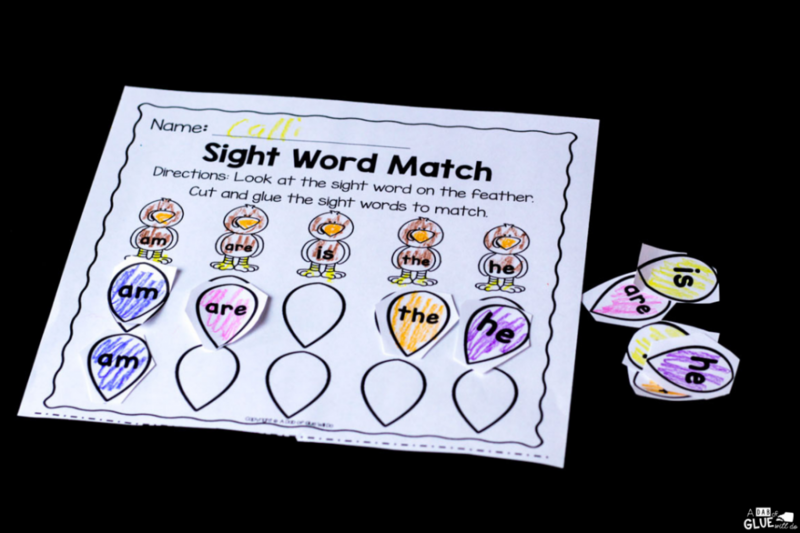 Your kids can practice sight words all year long with our Editable Sight Word Activity Bundle. 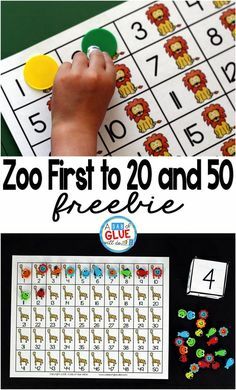 It has 12 themed editable sight word activities! Plus, when you purchase them together, you’ll save yourself some money! 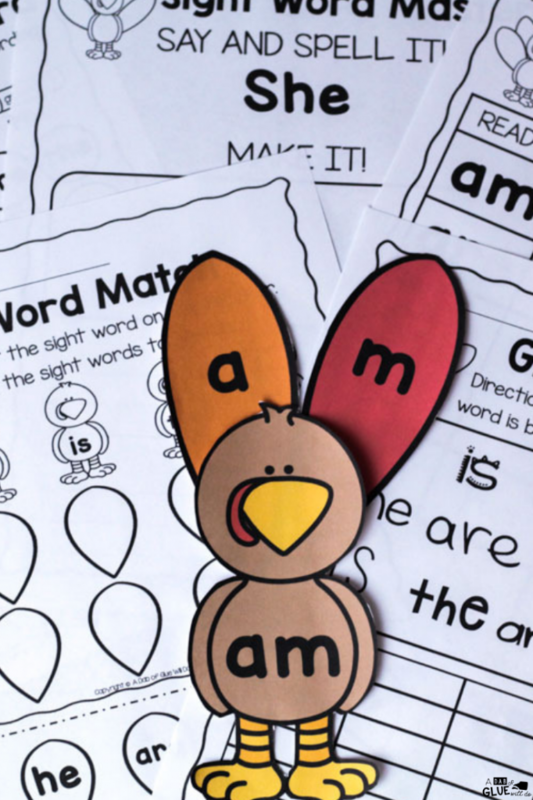 Have fun with your students in the classroom and at home with this Turkey Editable Sight Word Activity Printable and Worksheet. 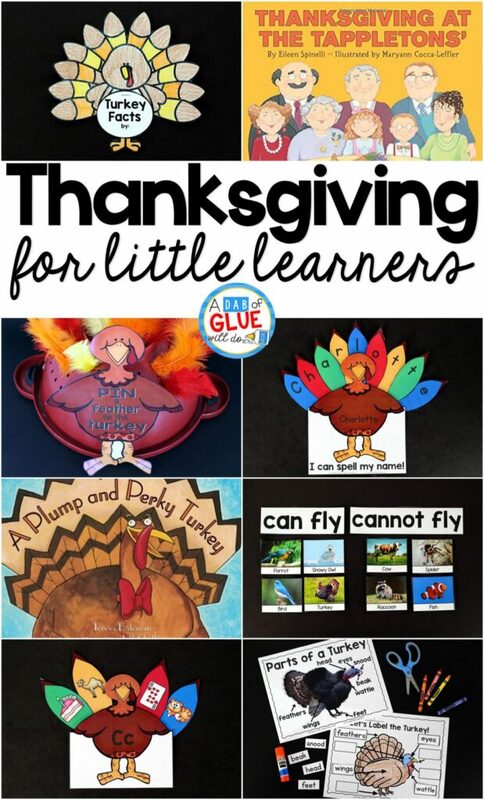 Want More Literacy Products or Thanksgiving Ideas? Don’t forget to check out all of the other Thanksgiving Activities we have for your classroom!